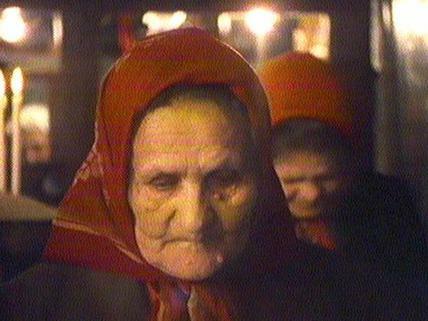 "As the civilian resistance continues to grow within Serbia to Milosevic's oppressive regime, this film explores the vital role women have played in opposing militarism and nationalism throughout the entire region. From Belgrade to Zagreb and Sarajevo, women courageously continue to advocate democracy and pluralism in the face of intolerance and violent nationalism. Together they form a region-wide network whose aim, in one woman's words, is 'to transform a war culture into a peace culture.' On locations ranging from Belgrade's Kalemagden Fortress to Camp Rakita on the outskirts of Zagreb, A Balkan Journey reveals a little-known aspect of the conflict in the former Yugoslavia, paying tribute to the women who have been on the frontlines of the democratic opposition." National Film Board of Canada. "NFB -- Film Collection - National Film Board of Canada." National Film Board of Canada. http://www.onf-nfb.gc.ca/eng/collection/film/?id=33236.